Political Advertising - Who Is Spending the Most to Buy Your Vote? While most of us pretty much ignore political advertisements once we've seen them once, that doesn't seem to stop politicians from spending substantial sums in an attempt to persuade us to vote for them. 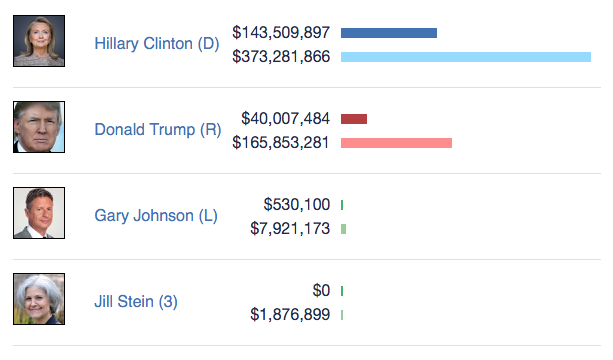 Thanks to statistics compiled by AdAge, we now know how much money the Trump and Clinton campaigns are projected to spend on trying to brainwash the voting public. 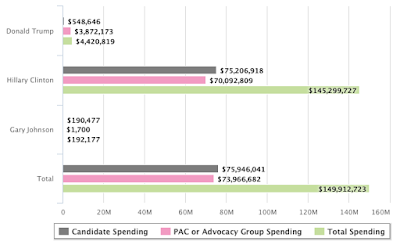 It's interesting to note that, out of the $149,912,723 that is booked over the next two months, $145,299,727 or 96.9 percent of the total is ad spending by the Clinton campaign and the pro-Clinton PACs. 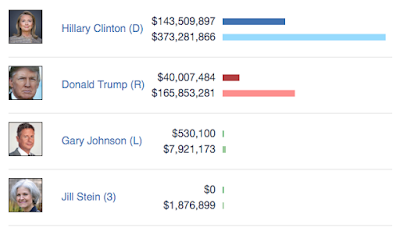 Of the Clinton campaign total, $75.206 million in ad bookings is by the candidate herself and $70.093 million in ad bookings is by pro-Clinton groups. ...AdAge's estimate for upcoming political advertising by the presidential candidates may be on the low side. Better get that television remote ready so that you can just zip through a plethora of presidential race propaganda, particularly if you happen to live in a swing state. I stumbled onto your site... Just made it a daily stop... Good luck and well wishes. We need your frequencies out here!!! Thanks - hope you enjoy what you're reading. My purpose is to provide background information that is not readily available in the mainstream media that we are all exposed to 24 hours a day, 7 days a week. I'm sure Clinton would be happy to get the billions in free media time the media has given Trump. 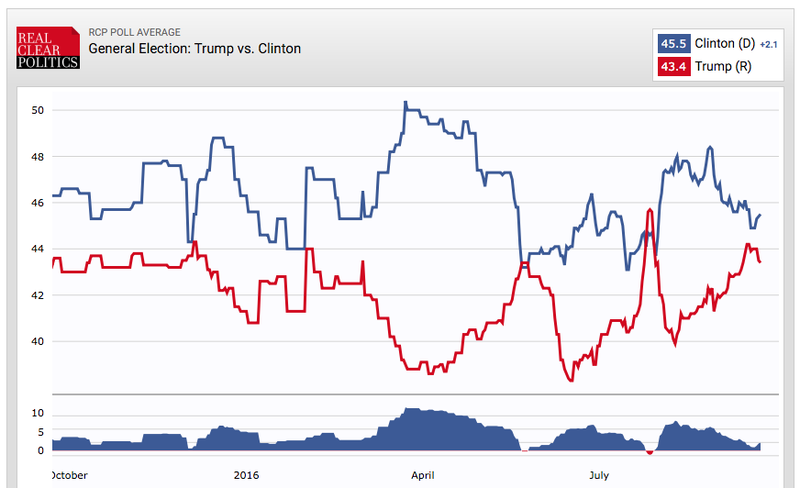 It helped keep Trump number one in the Republican primaries.